The year 1066 saw the Norman invasion of Britain and William the Conqueror handing many of the countries manors to his generals. Stoke Gifford was no exception with the manor of this village going to Osbern Giffard, who eventually lent his name to the name of the expanding village. The 'Stoke' part of the villages name is believed to be a reference to the Anglo-Saxon word of 'stoche' meaning 'property of or dependent farmstead'. 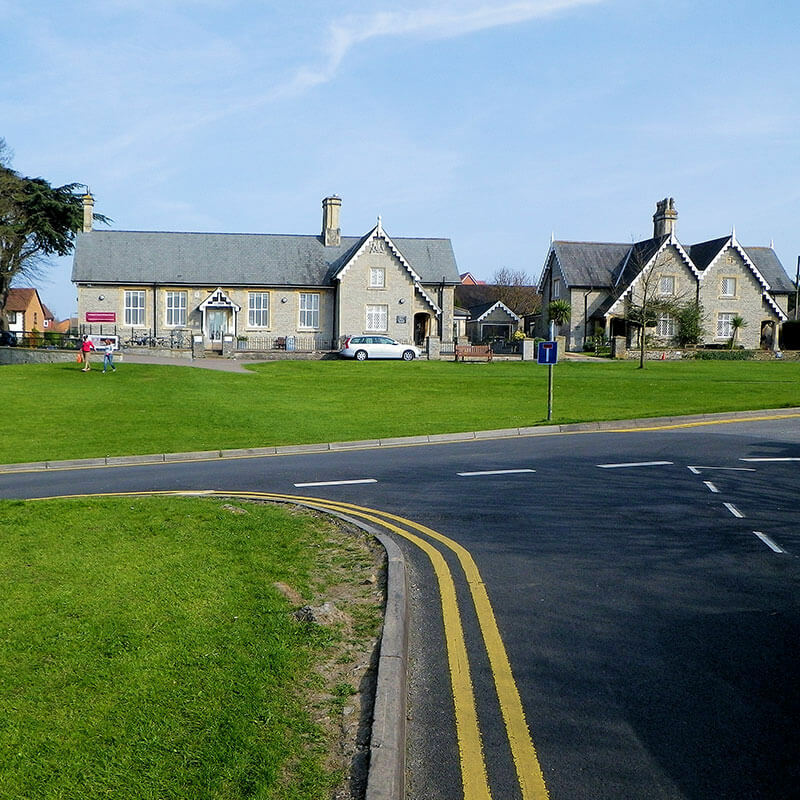 Stoke Gifford was just a small village prior to the 1980s, but like a lot of villages in the area at that time, Stoke Gifford undertook rapid expansion to become the large village it is today. Whether you are buying a new home, on the hunt for a commercial property or would like expert, tailored property advice in the Stoke Gifford area, the Right Surveyors Stoke Gifford are here for you. Alternatively, visit our website at www.westburysurveyors.co.uk for more information on our specialist surveyors and their products and services. Right Surveyors and their team can also help if you are looking to move to the area, but are too far away to make viewing multiple properties practical. We can carry out a 'viewing inspection' on your behalf, inspecting the property and providing you with a comprehensive bank of photos and a short report to help you make the right choice. Stoke Gifford Surveyors is a trading name of Right Surveyors (an RICS regulated firm of chartered building surveyors). It offers pre-purchase surveys and specialist building surveys for property buyers, sellers and owners. 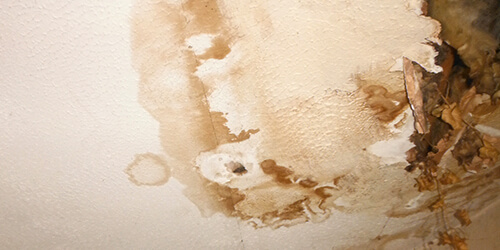 Our surveyors are trained to investigate these (often hidden) defects. 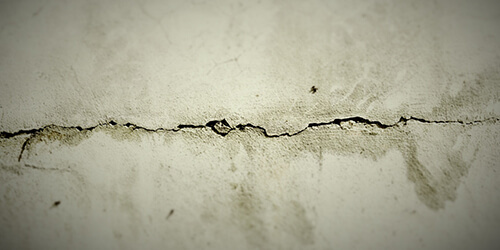 Cracks are amongst the most common property defects, with buildings both old and new often subject to cracking in one form or another. If you've discovered a crack in your Stoke Gifford property - be it hairline or something more substantial - our surveyors will be more than happy to advise you of its cause and whether or not any remedial works are required. There are several types of damp that your building in Stoke Gifford may be prone to including rising damp, penetrating damp and interstitial damp. Our surveyors are suitably qualified and experienced to diagnose any damp problems in your property that you may be worried about and will suggest methods that can be undertaken to rectify the issue. 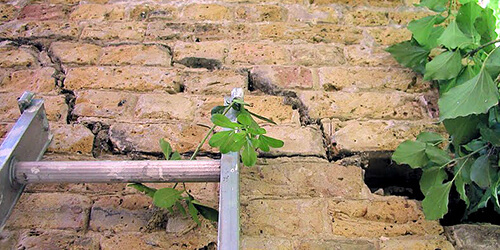 A potentially serious defect, subsidence occurs when the ground beneath a property is unable to support it. Perhaps you're unsure as to whether the cracks in your Bristol house are signs of subsidence or just signs of settlement - a process that normally occurs in new buildings. If so, contact our surveyors who will be happy to assist. Visit our website at www.westburysurveyors.co.uk for more information about our surveyors, the services they offer and the great testimonials they have received from our satisfied customers across Bristol. In around 400 BC, a surveying tool called a Groma was invented. This tool consisted of a long, vertical staff, with a horizontal cross-piece mounted on it. A plumb line was attached to each end of the cross-piece. It is believed that the Groma originated in Mesopotamia (today's Iraq), imported by the Greeks in 300 BC, and hence taken to Rome. Our RICS qualified Chartered Surveyors cover the whole of England and Wales. So, if your property is not in this area, we are still available to help. Give Right Surveyors a call and we will help you find an expert surveyor local to you! Contact us on 0117 212 1214 and we'll put you in touch!